I often tell game developers that I came to GlassLab because I believe that the worlds of learning and education represent the next leap forward in game design. My feelings are mixed: I’ve loved “entertainment” games since I was a child; I’ve made playful interactive things on computers for longer than I can remember. My life — both work and play — has been connected to games forever. But the truth is that the mainstream industry got a little boring. A couple of years ago, games took a swerve into some depressing places: AAA teams where you spend 4+ years of your life on a tiny part of a huge (if magnificent) machine, startups that were making actual slot machines for iPhones, pay-to-win stacked-deck PvP tablet games. Even if those were my kind of games (hint: I got into the industry for multimillion-player shared worlds, immersive narrative, and simulation games), it just seemed like there wasn’t a heck of a lot there to learn from about game design. Whereas prior years had led to explosive learning about game design, recent ones flattened out, and the challenge in the space was more about acquisition and monetization than design. Enter: education. Not only was EDM (educational data-mining) on the rise (representing a new kind of game datastream analytics), educators were finally starting to see games as allies rather than enemies. Little companies were starting to show big results, and games like DragonBox were showing us that not only could learning games be elegant, beautiful, and usable, but they had the potential to reveal brand new game mechanics. The truth is the learning world is a thinky game designer’s dream. It’s deeply hungry for new ideas, deeply hungry for engaging kids, and completely dedicated to making a better world. With Mars Generation One, we built mechanics around argumentation — that had never been done before. With SimCityEDU: Pollution Challenge, we set out to mine millions of game data points for hints about systems thinking — never been done before. At GlassLab I am ridiculously fortunate to be trying to solve problems in utterly uncharted territory every hour of every day. One of the results of this was sophia : the game-learn affective process I described at this month’s Game Developers Conference. The result was an explosion of Twitter activity and amazing, thought-provoking discussions from some of the game designers I respect most in the world. It is not coincidental. 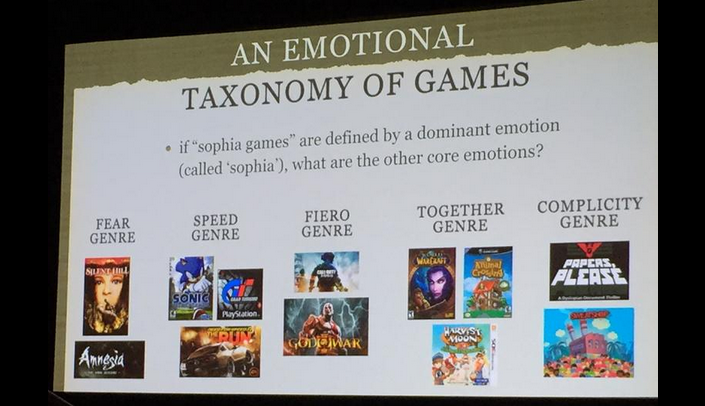 Raph Koster tweeted that I “found some new parts of the elephant”, Nicole Lazzaro celebrated how sophia captures “amplification of sequences of emotion” — and all of this emerges directly from looking at game design through the lens of learning science. Jim Gee said that games can teach us about learning and literacy — but what we’ve found at GlassLab is how much learning can teach us about game design. Learning games are still poised right before their prime. Not a lot of people really understand how powerful they can be yet. This makes funding challenging, in no small part because what seems like luxury — polish, iteration, playtesting — is in fact crucial for the development of effective games of any kind, and these things don’t come cheap. 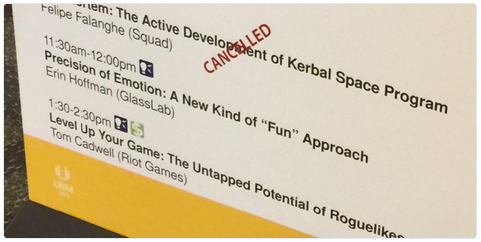 But if what we want to do is learn about how to advance game design itself, there is no better place to be. Editor’s Note: Everyone is a game designer at heart. If you want more information on how to design, test, and release a meaningful digital game, check out the GlassLab Game Design Handbook!